I've been trying to stay mum about this but I'm excited to say that Etsy is featuring me today. Can you believe it? I'm the featured seller! Read the interview right here. Hi Jennifer. Congrats! I was so glad to read your feature today! I'm Whitney's mom and had the pleasure of meeting you on one of our visits to Idaho. You have a lovely family, and I wish you the best at home and in your etsy business. I know Whitney will miss you. Israel is precious, and it is so sweet to see him help you with your counting and shipping. Your home and photography are just beautiful! Wow, congrats! Loved reading the interview. Amazing! Congrats on all of your hard work. As i have said before i can't wait to see what you create next. 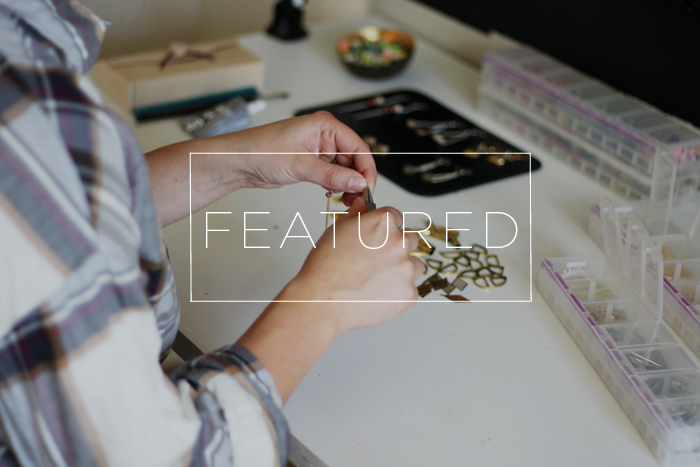 I love reading the featured seller interviews, they are one of my favorite etsy topics. Wow! During my brief life as an Etsy seller it was my dream to be featured. So I can imagine how excited you must be. :) Congratulations. Anonymous-thank you so much! It's an honor and I also dreamt of it so when I was asked, I was very humbled and honored. Dan-Thank you for that, it means so much coming from you! Your kindness and support are so valuable to me! Big congratulations to you! Well deserved. i can TOTALLY believe this because you are AMAZING!! Congratulations! Cooooool and well deserved! oh Jenn!!! im so so happy for you!!! what amazing oppurtunities doors God is opening. You talent is just beautiful, creative and always something new! Congratulations on your feature! It;s wonderful to see your beautiful work. Wishing you all the best! YAY! Congrats, Jennifer! This is amazing! wow...just spotted you from ETsy...congrats on the feature. your work is beautiful! your interview is great! love your blog too <3 congratulations! I saw that this morning! how exciting! Congrats! I've been watching your store and following your blog for ages, was so happy to see you featured! looks like you've been getting loads of orders because of it, a nice xmas bonus for you! My goodness! That is so cool! Congratulations... you deserve it, I love your products and your blog. i didn't see this until now!! congratulations!! :D i actually just saw your package & haven't opened it yet, but when i do, i know i'm going to be gushing over it! Congratulations I read the interview, you deserve it. You are rockin' out, sistuh! Great interview and I love your space and your photos. Oh, and your luscious locks. Congrats!